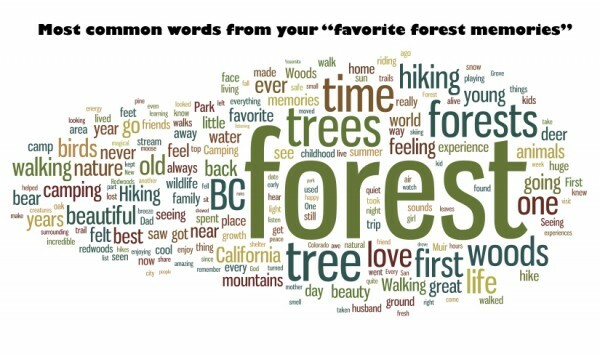 ForestEthics created a survey & asked people, “Why Do Forests Matter to You?” This is the word cloud infographic they created from those responses. Conquest Graphics asks some great questions about why recycled paper is so important in the printing industry. What are the issues involved in using recycled paper? Why is it important that you deal with companies that are FSC-certified? These are questions which may be viewed as separate issues, but in fact they are related. It’s important that you as a responsible buyer of printed products understand these issues and why they matter to you. Let’s start with the basics. FSC stands for the Forest Stewardship Council, and companies such as Conquest Graphics which have earned the FSC certification are those who have proved to this independent certifying organization that they meet critical standards in using paper products which come from forests which are responsibly managed, and that they use a significant percentage of post-consumer (recycled) paper in their products. What does this mean to you, the buyer of printed materials, in practical terms? It means that in many if not most of your buying decisions, the use of paper which contains some recycled material may lead to cost savings without reducing the quality of your product. Some printed products may require virgin pulp, and you may not be in a position to compromise on that. But wherever possible, if you can save money and use partially-recycled paper, it may well make sense to do so. Conquest Graphics will work with you and make sure that you are able to use paper which meets your needs from a pricing and quality point of view. We do have the leeway to use paper which does not contain recycled material, and this usage does not affect our certification. There are plenty of companies you can find to do business with which claim to be FSC certified but are not, or which make no claims along these lines and are not concerned with the issue. 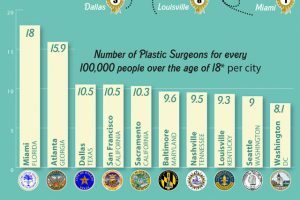 The fact that you are reading this brief article on the subject means that you are probably conscientious enough to want to understand the issues and make the right decision. And so this brings us to the second question. (See above.) Why is it better to deal with us, and who is it better for? The second part of that question is easy: it’s better for the environment, and if it’s better for the environment that means it’s better for everybody. Does this point need any further elaboration ? Probably not. If you are in favor of making business choices which favor the environment, then you will want to work with companies such as Conquest Graphics which have already made that commitment. Now that we have established that we are committed in this direction, and that this direction helps the environment, why is it better for you to deal with us? What do you get out of it? Simple: for whatever product or service you offer, you can legitimately say that you too are doing your part to help the environment. That makes you a steward of the environment, an environmentally-oriented company. And you can use that fact in your own marketing efforts, and you would be perfectly justified in doing so. And since there are millions of consumers who prefer to deal with companies who are environmentally conscious, then you reap the benefits, as you should. Contact Conquest Graphics today to join forces in printing brochures and other paper products which are environmentally friendly.